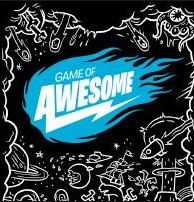 so read more and leave a comment on this it will be the best if you comment on my i will comment on yours Enjoy and one more thing i use the cards from the Game of awesome thanks for reading. This reading is all about The ringawera there were a girl that want's to help read the rest and tell you what happen. On a sunny day there were mission control people doing a mission.But they we very boring but i was so businesses i have school.When the bell ring my teacher said “ where were you” and then i said a liar to my teacher i said “I was at my house cleaning my room and doing the washing miss” “hmm oh ok” then i saw the mission control people at my school that was so weird that they came. They told a liar that they were on a mission but they were here to follow me. Every one jump off the rainbow and side on it. When i we over the rainbow i saw a fart gun it was so cool the mission control people said “that’s the one the fart gun” you reward this fart gun enjoy that fart gun “later” well i will drive then by myself “Why Why i need them” “ok i don’t need them” 1 hour later “Why Why i need them”.I went home with the fart gun and then i saw bad guy’s attacking my mum and dad i use the fart gun and shoot the fart gun to the bad guy. Mission control people came and save my life “oh thank you for saving my life” “welcome”. 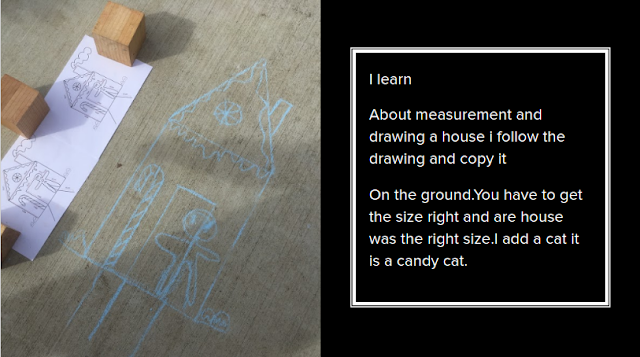 W.A.L.T:Measure distance in cms, metres and kms.